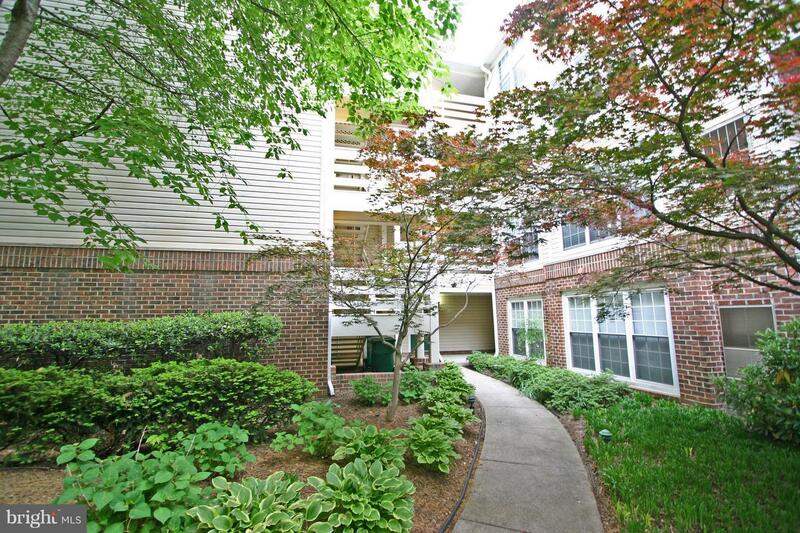 Lovely, large 2-bedroom, 2-full-bath Reynolds Prospect condo with elevator access. 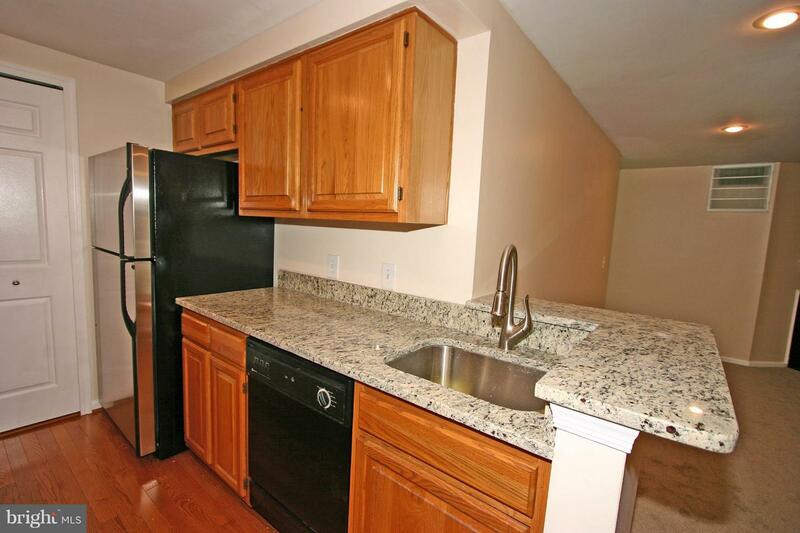 Updated kitchen has granite counters. 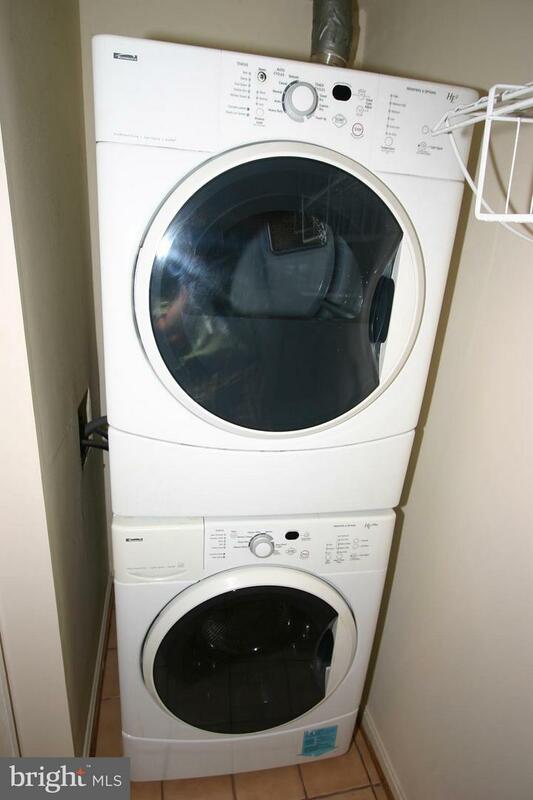 Stacked front load washer & dryer. 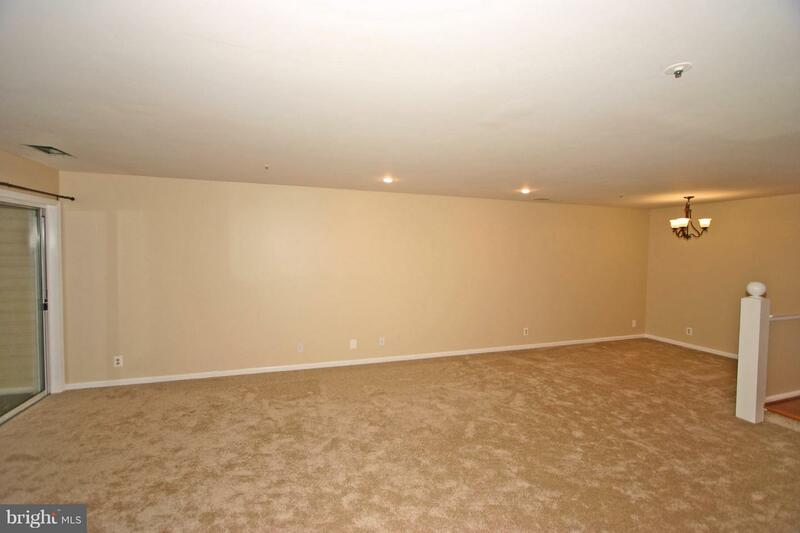 Generously-sized bedrooms. 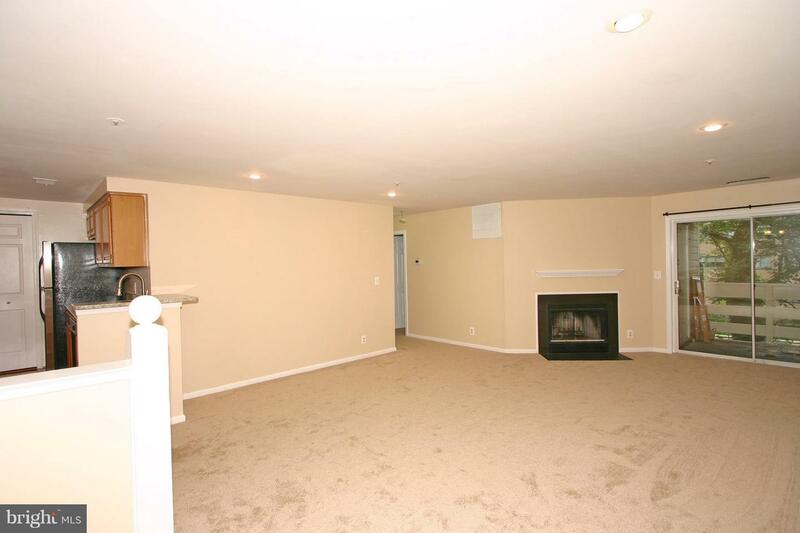 Wood-burning fireplace in spacious living room. 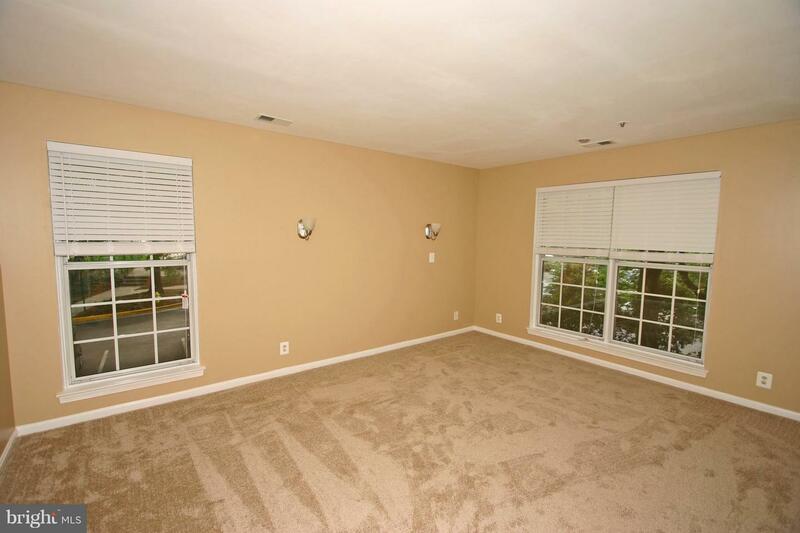 Separate dining area allows full use of living area. 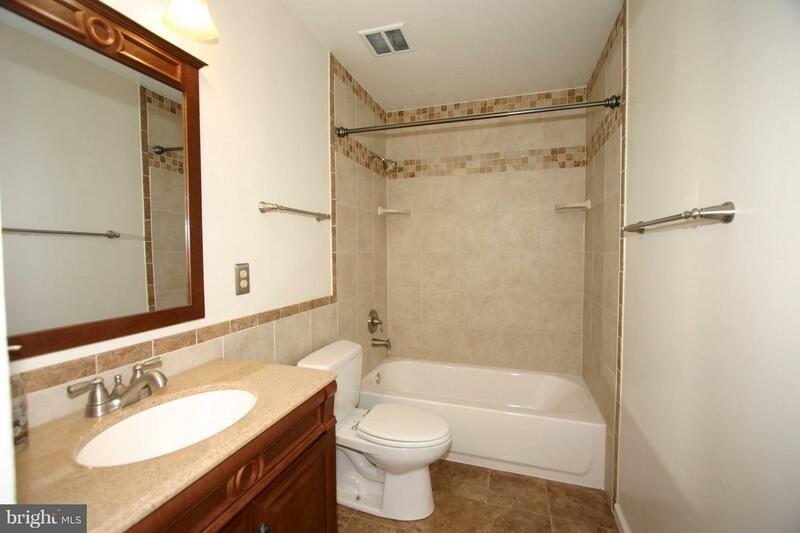 Well-maintained community w/ pool. 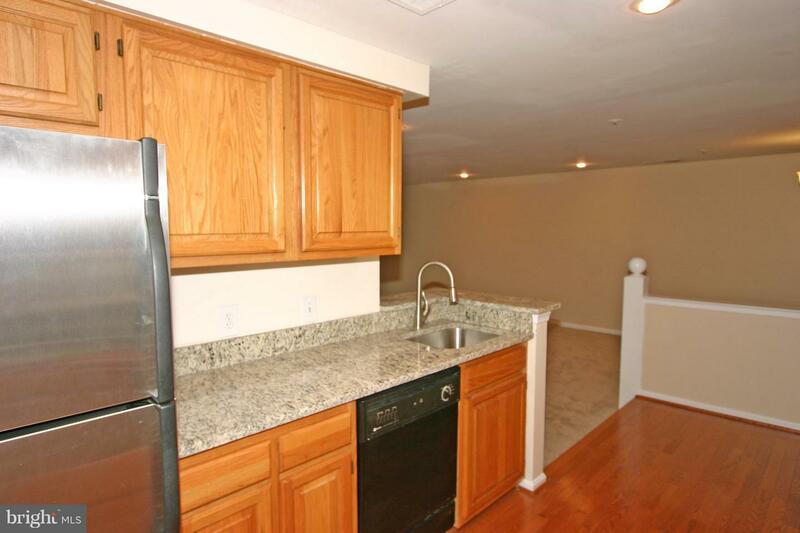 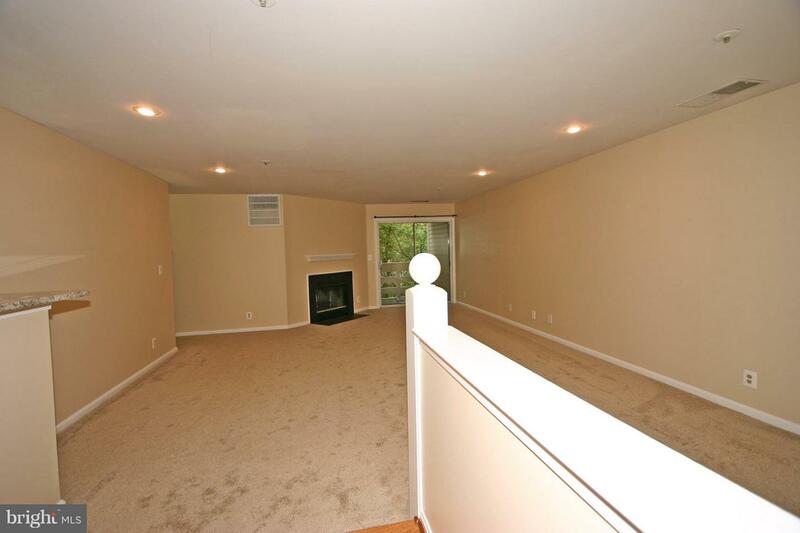 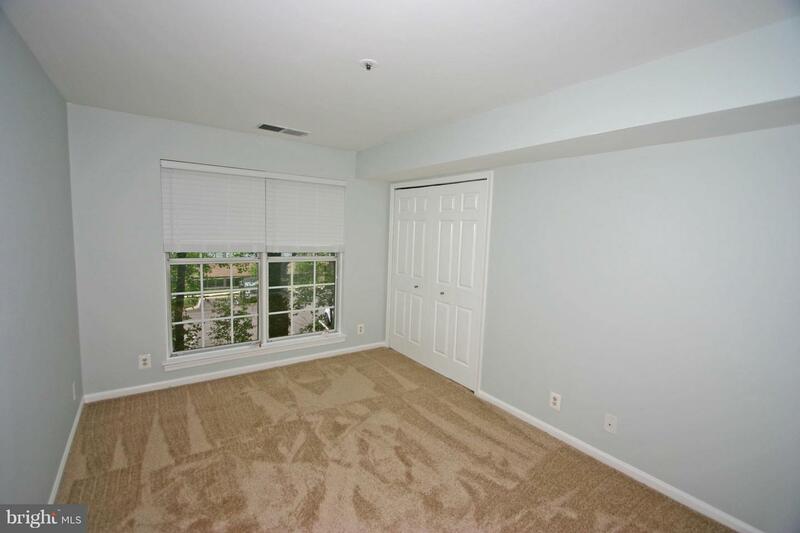 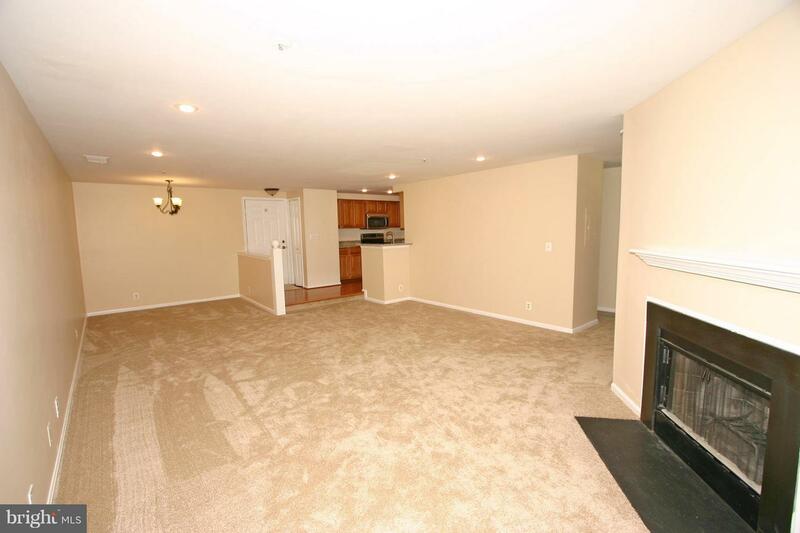 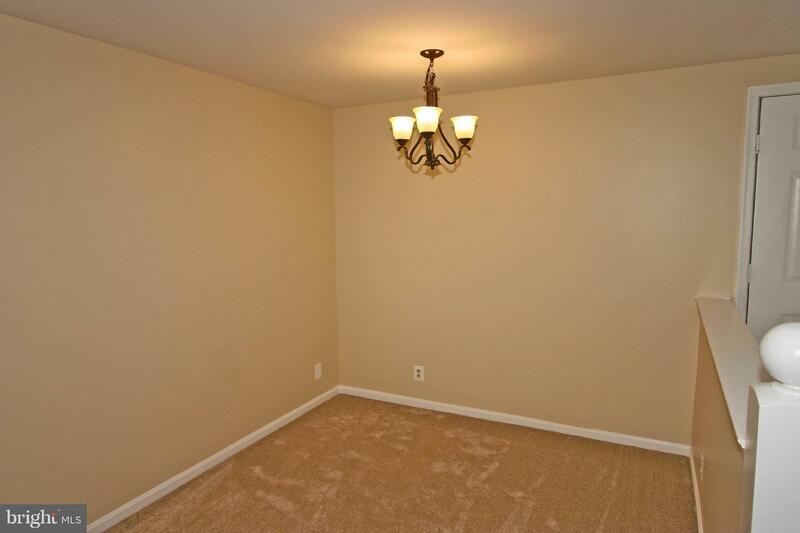 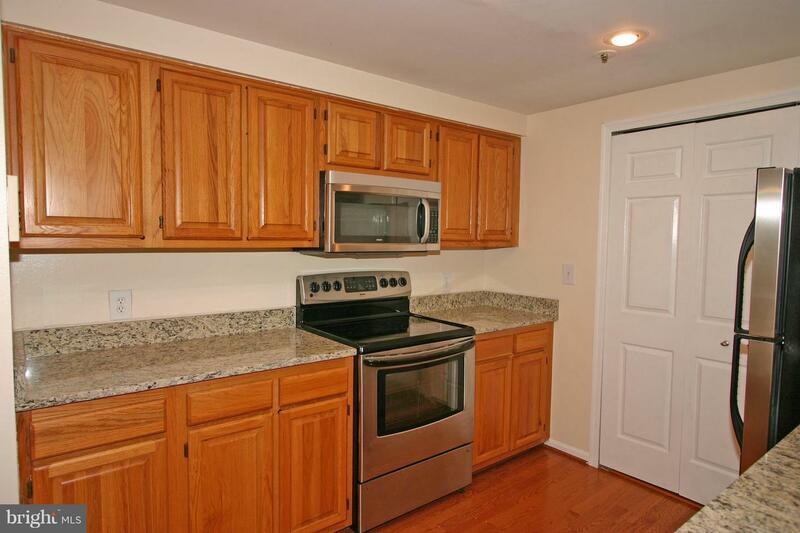 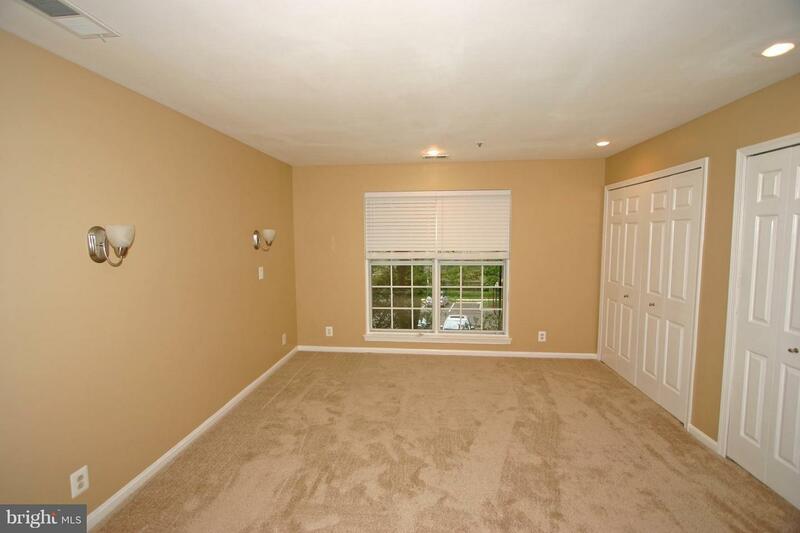 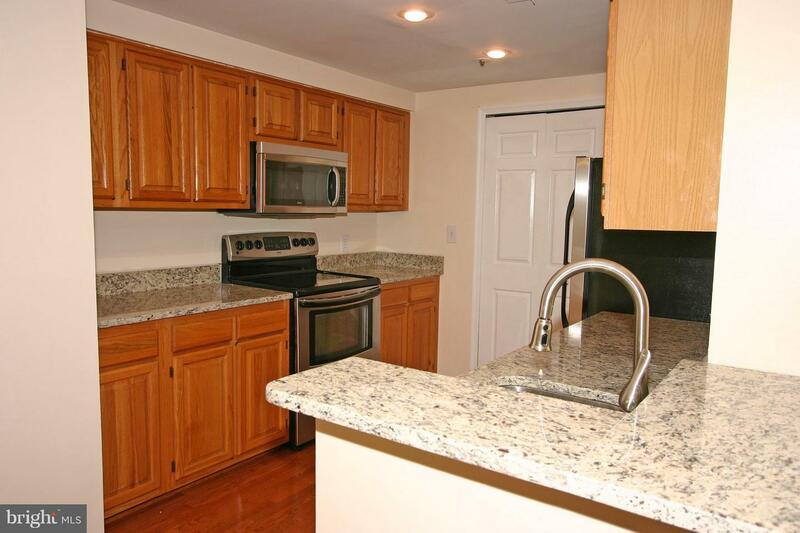  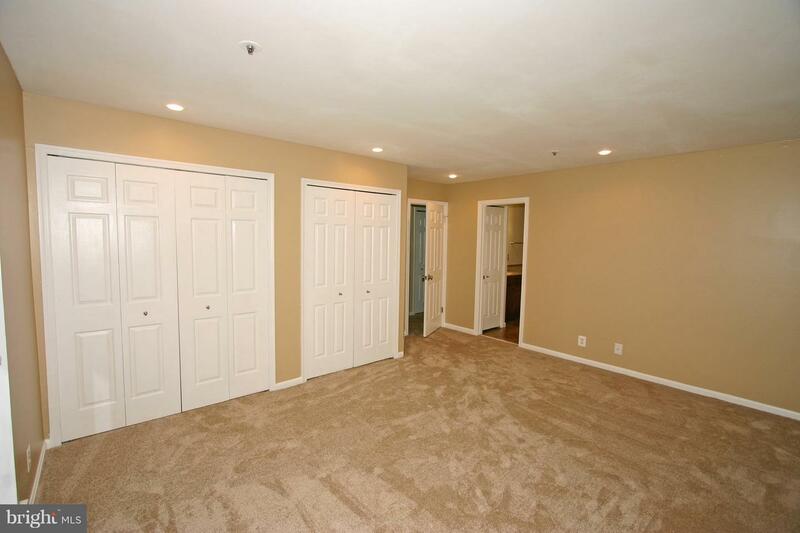  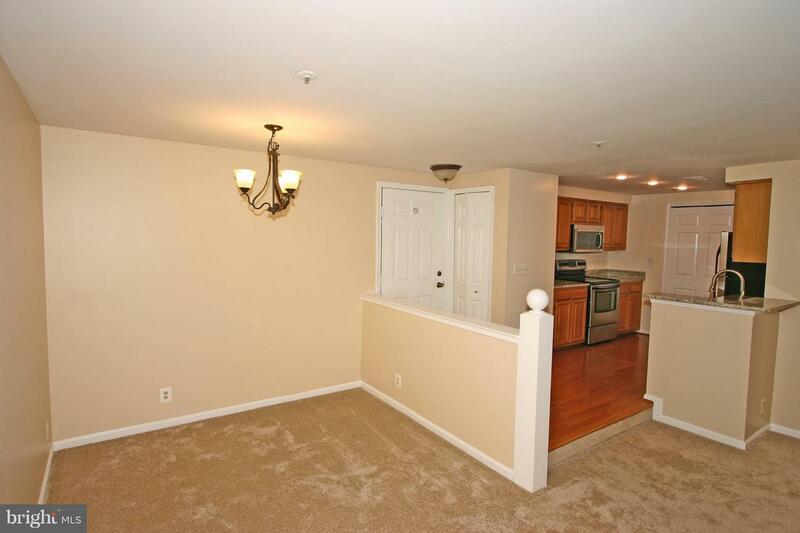 Convenient to shops, restaurants, 395, Beltway, Pentagon PTO & Old Town. 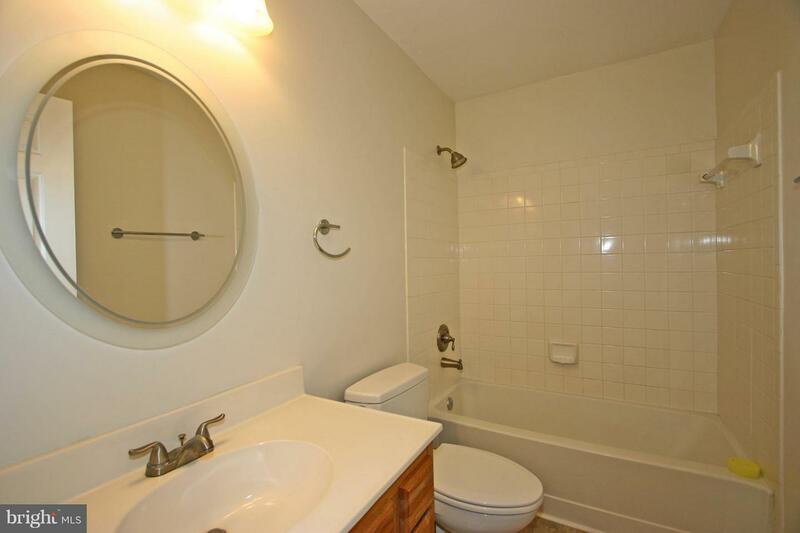 Listed by Christopher R Hayes and Gordon E Wood of McEnearney Associates, Inc.